Hi and welcome!! 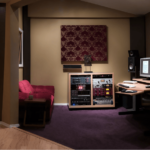 If you’ve been searching the Internet for “home recording studios Los Angeles”, then you’ve come to the right place. 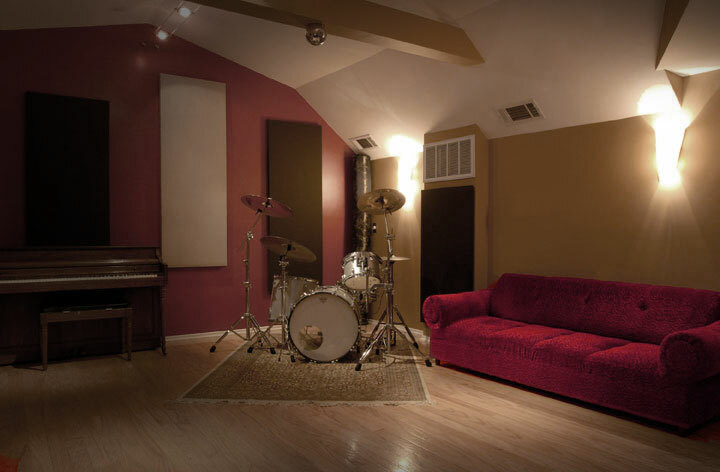 Silverlake Recording Studios is a commercial studio in a residential setting. We are based in the heart of Los Angeles’ creative district of Silverlake. Silverlake Recording Studios has been in business for almost 20 years servicing local and national artists. We’ve recorded everything from full bands, to voice-overs, to mixing television shows for Lifetime and Speed Channel. We have had our work heard by millions of people worldwide. Being in Los Angeles, we get our fair share of music acts but have also created a niche doing post-production work, voice-over recording, dialogue editing, music editing, ADR, and mixing for television and feature films. Los Angeles is a hot bed of home recording studios but few take on a commercial status. It takes a combination of nicely tuned rooms, great monitoring, great microphones, and great preamps to turn a home studio into a commercial/residential recording studio. Silverlake Recording Studios has painstakingly soundproofed our rooms as well as mathematically calculated all of the angles of our walls to ensure that no surface is parallel. This makes the rooms sound great and keeps the sound in so that we can work all hours of the day and night. We also offer consultation if you are looking to build your own home studio in Los Angeles or any other residential neighborhood. Also called a project studio, one can get great results recording in a home studio. Traditionally, they are much less expensive to book time at than the big studios. With a less expensive rate, one can afford to spend more time on their performances. All of this said any lack of fidelity (which in the right studio would be negligible) would be greatly overshadowed by well thought out super tight performances by the artist. After all, it’s all about the music first. 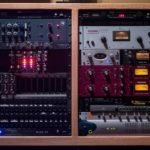 Generally speaking, there is a bit more heart and soul that goes into a home recording studio which sometimes is lacking from the bigger rooms. Home recording studios often cater to a much more creative and relaxed atmosphere which will come across in the performances and overall make a project have more depth and sound more professional. Give us a call and see why we’re at the top of the list for home recording studios Los Angeles and the logical alternative to the big commercial studios.